The Herminen-Palais is also known simply as Palais (Palace) Bückeburg. 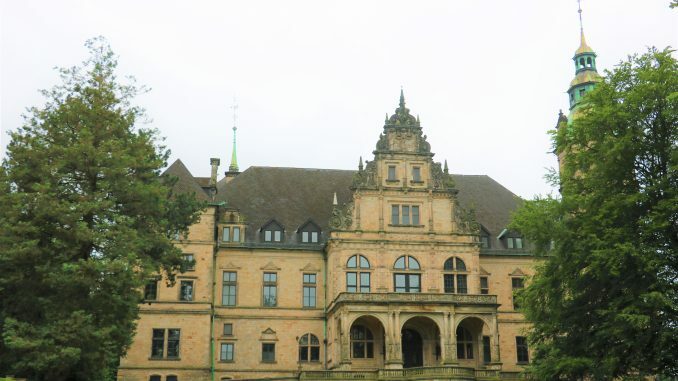 It lies in the middle of Bückeburg in Germany and was completed in 1896 to serve as the widow’s residence of Princess Hermine of Waldeck and Pyrmont, the wife of Adolf I, Prince of Schaumburg-Lippe. The Palace served as a military hospital during the Second World War and from 1960 it became the home of a school. It is therefore not open to the public but you can walk around it. Princess Hermine was born on 29 September 1827 as the daughter of George II, Prince of Waldeck and Pyrmont and his wife Princess Emma of Anhalt-Bernburg-Schaumburg-Hoym. 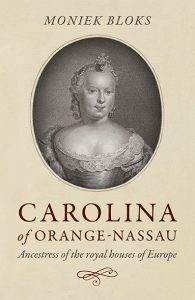 She was an aunt of Emma of Waldeck and Pyrmont, who became Queen of the Netherlands. On 25 October 1844, Hermine married her first cousin Adolf I, Prince of Schaumburg-Lippe. They went on to have eight children, though two daughters, both named Emma, would die young. She was widowed in 1893 and her husband was succeeded by their eldest son, George. Not much is known about her last years, but she survived her husband for 17 years. 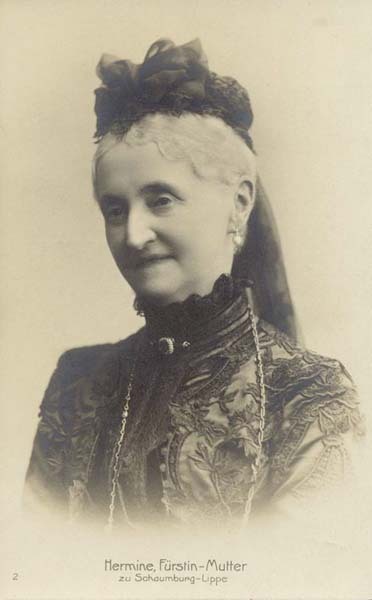 She died on 16 February 1910 at the age of 82.